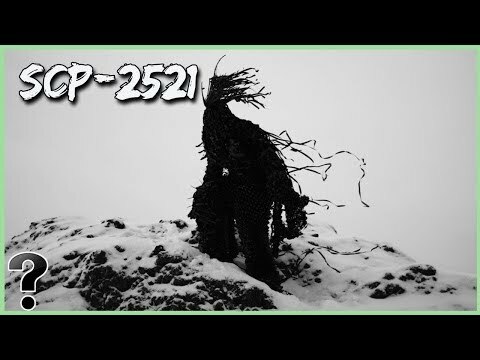 The SCP Foundation is a terrifying fictional cornucopia of creepypasta, science fiction horror, and psychological memetic musings. Since its inception in 2008 over on the paranormal /x/ boards on 4Chan – it has completely captivated us as horror fans for its incredible propensity to bring together some of the most creative budding minds in horror. We love it – you love it – so let’s take a look at some of the best of the best in the SCP Foundation.